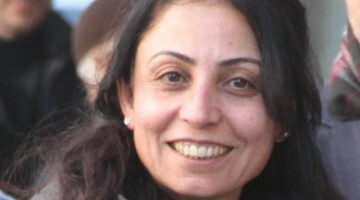 Democratic Society Congress (DTK) Co-chair and Peoples’ Democratic Party (HDP) deputy Leyla Güven has been on an indefinite hunger strike for 152 days demanding the end of the isolation imposed on Kurdish People’s Leader Abdullah Öcalan on the Turkish prison island of Imralı. 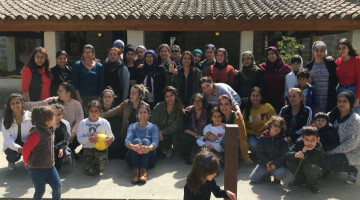 In addition to several activists all around the world, around 7 thousand PKK and PAJK prisoners detained in Turkey have joined the protest of 55-year-old Kurdish politician Leyla Güven. 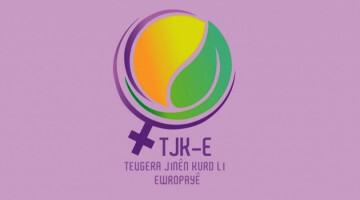 In Amed (Diyarbakir), Hewlêr (Erbil), Sulaymaniyah, Maxmur and numerous European cities, hunger strikes are taking place under the motto "Leyla Güven's demands are our demands". 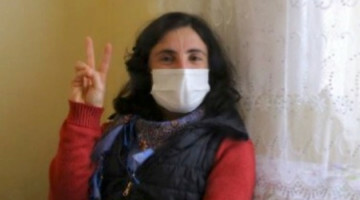 Activists Elif Kaya and Hilal Sönmez and journalist Kibriye Evren, jailed in Amed Prison, joined the mass indefinite hunger strike protest on 16 December 2018. The fast of the female activists is on its 114th day and their health has deteriorated dramatically after nearly four months without food. 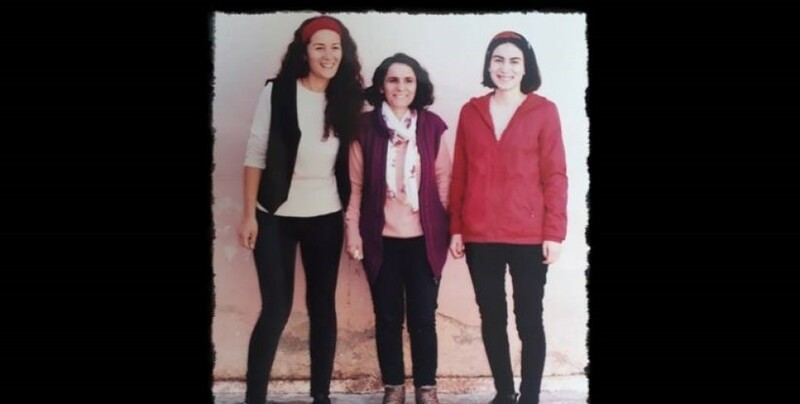 Evren, who was arrested in Amed on 9 October 2018 as part of the Turkish regime’s political genocide operations against the Kurdish people, has been suffering from acute weight loss, dizziness, headache and joint pain, sleep disorders and vomiting. Evin Kaya is struggling with acute gastrointestinal bleeding. 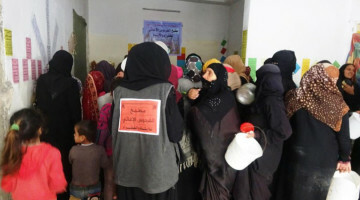 During the recent days, it became even more difficult for her to take liquid and move. The situation of Hilal Ölmez is no different. In addition, the activist was given a one-month disciplinary sanction in the form of solitary confinement for participating in the hunger strike. She also suffers from severe gastrointestinal problems and is dependent on the help of her fellow prisoners because of her ailing situation, which she is denied in solitary confinement.